Are quicker charge times and more range on the horizon? Without a doubt, the biggest hurdle to widespread EV adoption is the current battery technology standard, specifically range-per-charge and the time it takes to top off at the plug. At the end of the day, cars are all about convenience, and if it takes too long to get from A to B, it doesn’t really matter how good a car looks or how quick it’ll hit 60 mph. For now, Tesla’s Supercharger system will provide 170 miles in about 30 minutes - not bad for an EV, but nowhere near the kind of miles-per-minute you get with internal combustion and a gas pump. 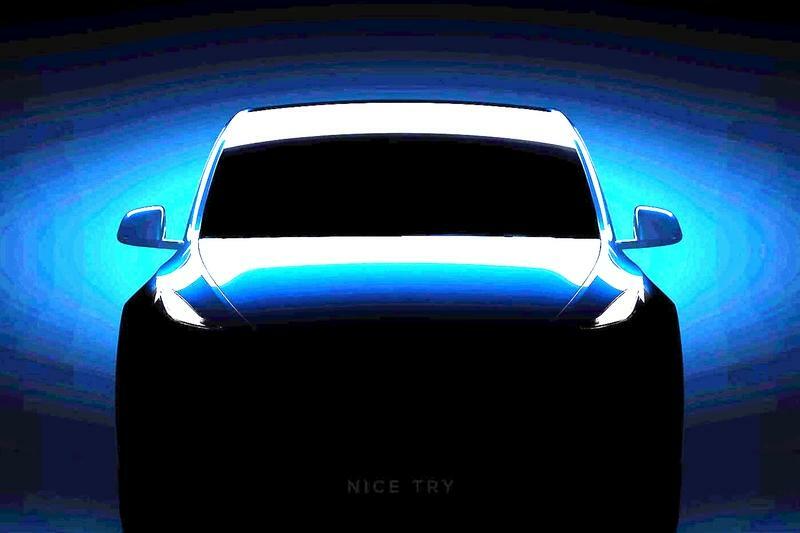 Electric vehicle battery technology needs a level up, and the debut of the 2020 Tesla Model Y could provide a perfect opportunity for exactly that. 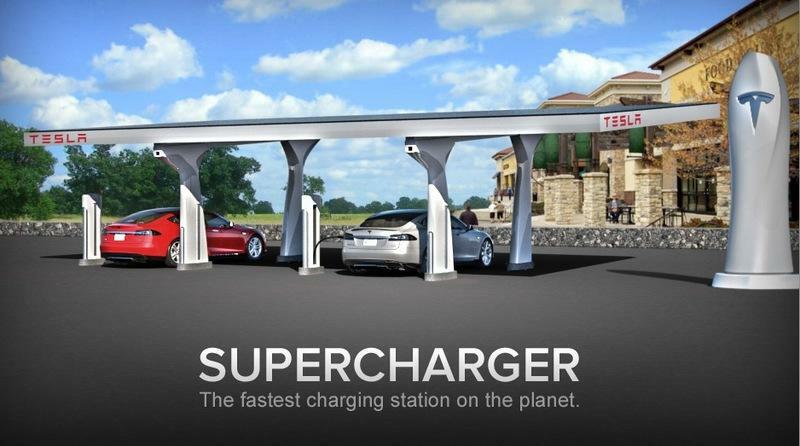 Note: Tesla Supercharger station pictured here. The Tesla Supercharger network includes some 12,888 plugs and 1,441 stations spread across North America, Asia, Europe, and the Middle East. 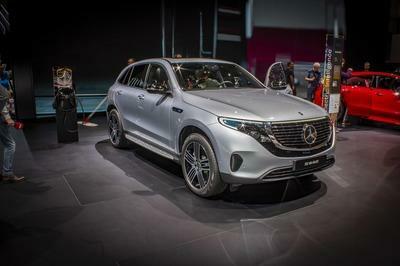 The idea is to provide easy access to quick electrons no matter where you go, mirroring the ease and convenience of a traditional internal combustion engine topping off at a gas station. While the Supercharger network is indeed quite impressive, it still doesn’t match the vast number of gas stations already out there. One report from 24/7 Wall St estimates there are more than 150,000 gas stations in the U.S. alone. But it’s not just the number of stations that matter - it’s the convenience of filling up on gasoline as well, which takes just a few minutes to provide any internal combustion vehicle with hundreds and hundreds of miles of fuel. Note: Tesla Model 3 pictured here. For the sake of comparison, the current Tesla Model 3 takes roughly 30 minutes to accumulate just 170 miles of range from a Supercharger. Plug it in at home using a standard wall socket, and you could be looking at 20 to 30 hours for a full charge. When you look at it like that, it doesn’t really seem all that convenient, does it? What’s It Gonna Take For Battery Tech To Reign Supreme? 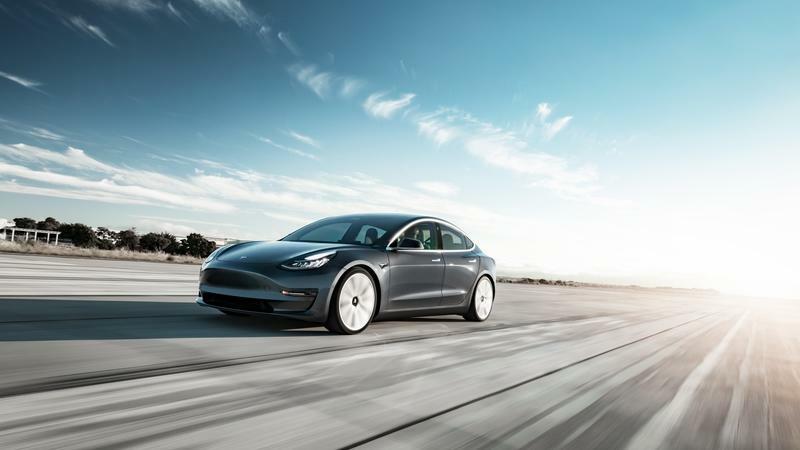 Electric-vehicle makers like Tesla are fully aware of the limitations that battery technology place on EV adoption rates, and are actively pursuing new developments to get on even-footing with internal combustion. 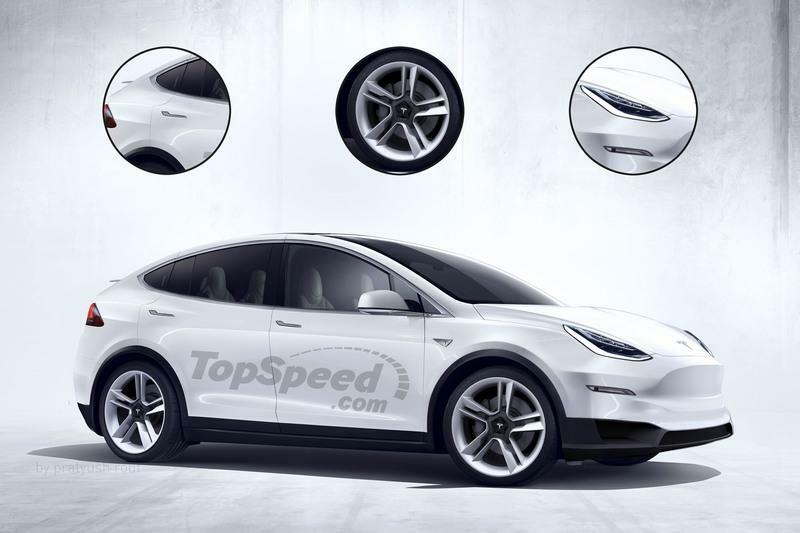 Tesla is no different, and we could very well see new battery tech unveiled with the debut of the 2020 Tesla Model Y to help in that regard. 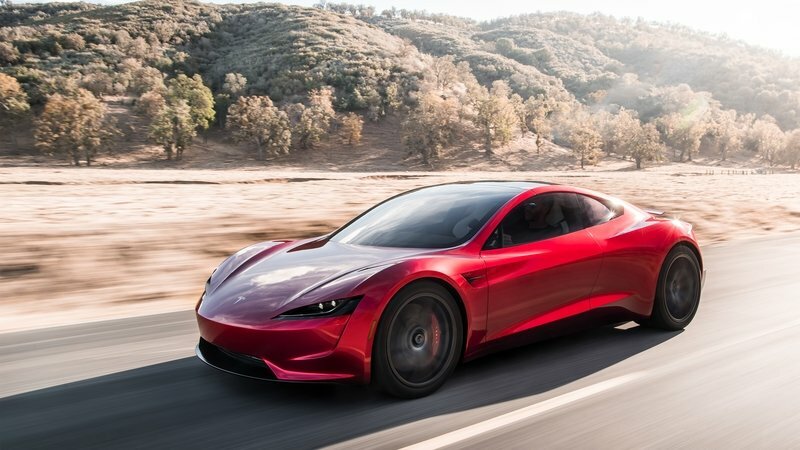 We first heard rumblings of this when the California-based company unveiled the up-and-coming Roadster 2.0, which purportedly comes equipped with a 200-kWh battery pack capable of 620 miles per charge. 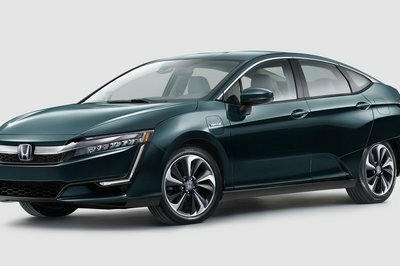 That’s huge, especially compared to the average 300 miles you get on other high-end EVs today. 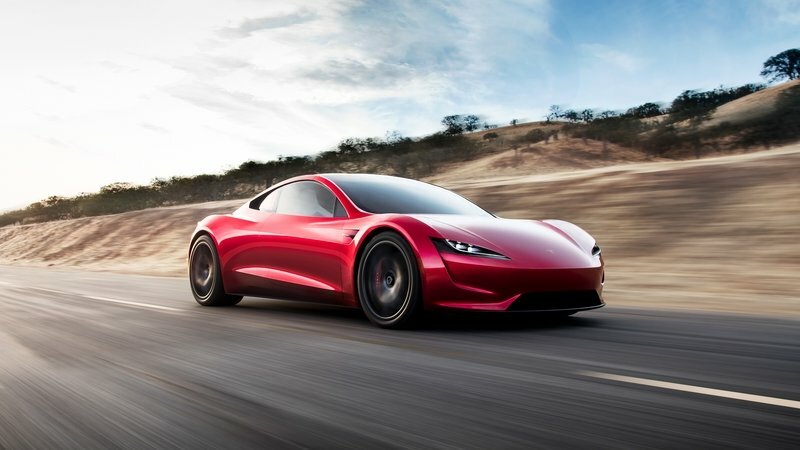 Of course, the Roadster 2.0 is also hugely expensive, and a 200-kWh battery pack is most likely not gonna be an option for the Model Y. So what about recharge times? Well, Tesla is on that as well. 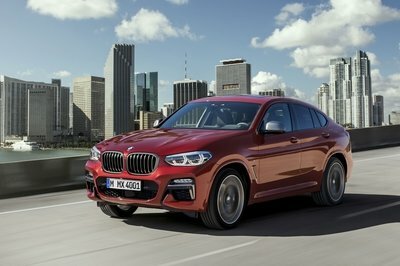 Last week, the company announced it was unveiling its Supercharger 3.0 technology, which offers recharge times of 75 miles in just five minutes thanks to higher output (up to 250 kw from the previous 120 kw) from the plug and a battery pre-heating cycle. That makes the Supercharger 3.0 network the quickest-charging plug available today. The tech rollout will kick off next month. 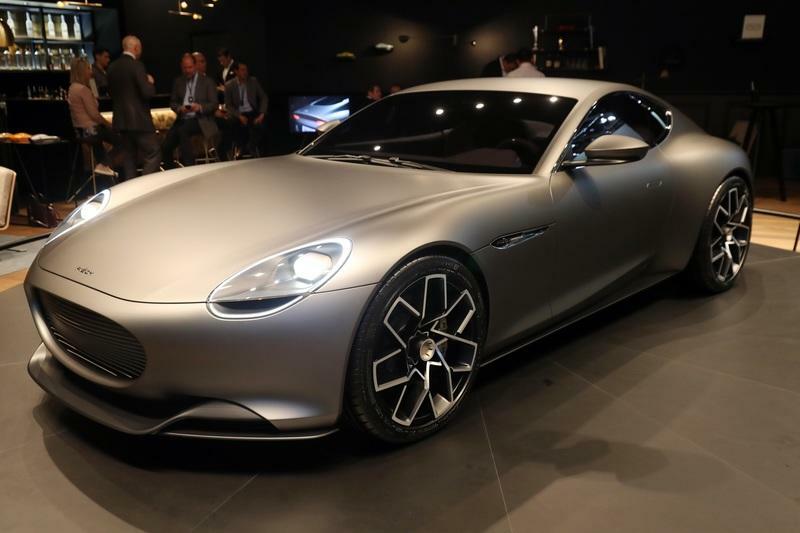 Note: 2019 Piëch Mark Zero pictured here. That’s a good start, but it’s still not enough to best the ICE-driven alternatives. So what’s the next step? Well, Tesla’s competition is throwing around some pretty weighty claims. 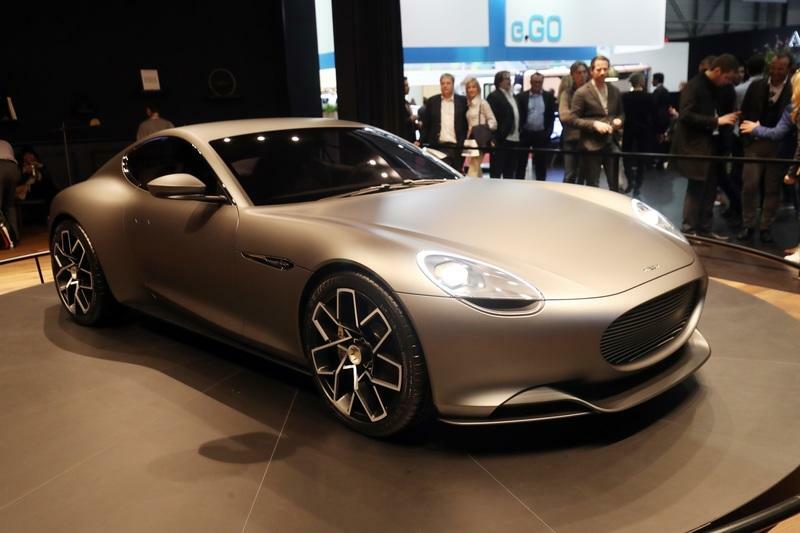 For example, earlier this month at the 2019 Geneva Motor Show, Piëch Automotive released the Mark Zero, its very first model. 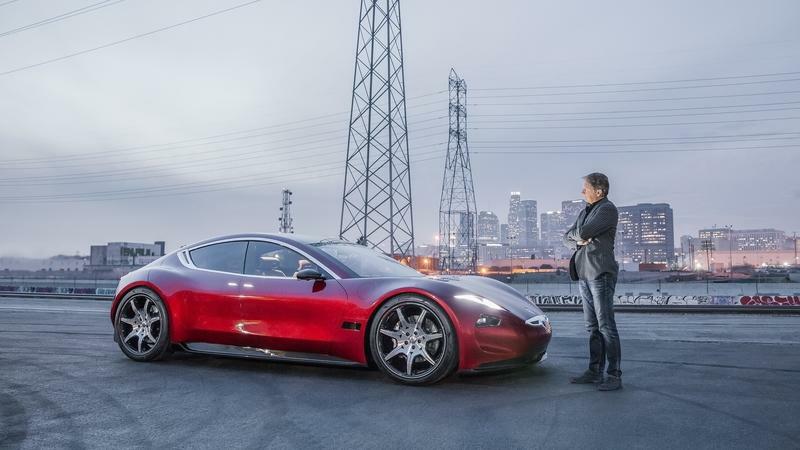 Framed as an all-electric grand tourer, the Mark Zero offers an incredible 80-percent charge in just four minutes and 40 seconds. That’s 250 miles in less than five minutes. Piëch Automotive fails to elaborate on how it accomplishes this feat, but it’s a good indication of where electric vehicles are headed. 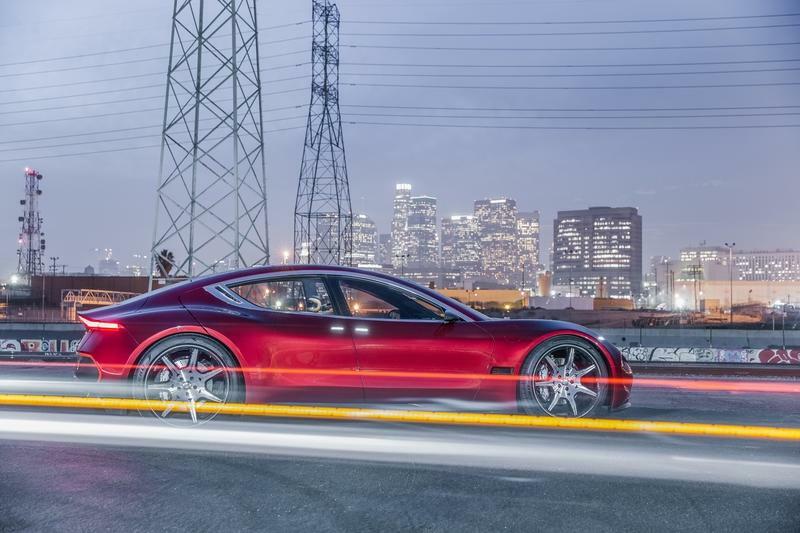 Note: 2019 Fisker EMotion pictured here. 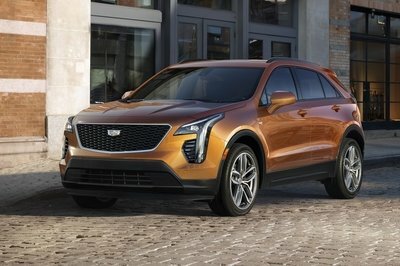 Granted, Tesla is really the only EV-producer mentioned in this article that’s actually walking the walk, and not just talking the talk. 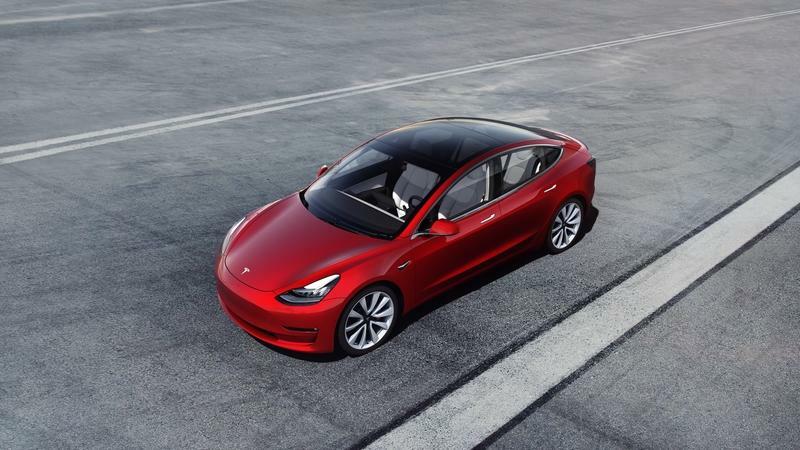 But the point is this - battery technology is becoming more and more important in the auto industry, and as a leader in its segment, Tesla is the most likely candidate to actually bring new stuff to the table. 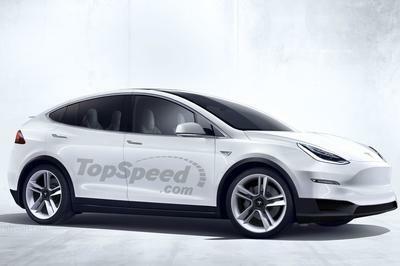 And with the debut of the 2020 Tesla Model Y, we could be seeing that stuff sooner rather than later. Read our full review on the 2019 Piëch Mark Zero.